Half of 18 to 34 year-olds in the UK say retail loyalty schemes make them more loyal customers, with 70 per cent of them regularly collecting points. However, only 47 per cent both to claim the rewards that are owed to them. 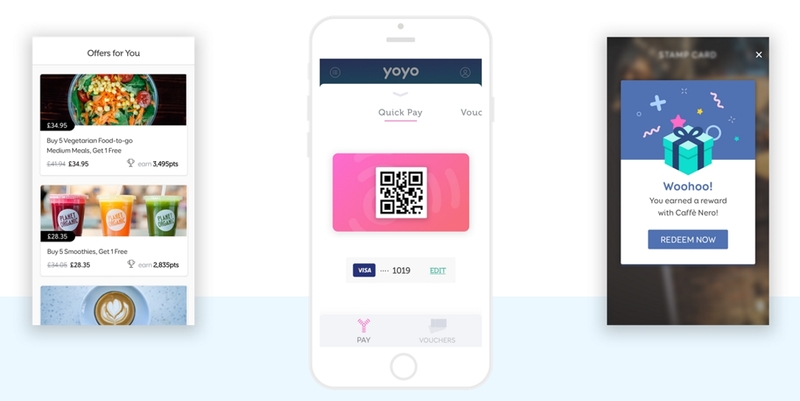 The figures come from a YouGov survey carried out on behalf of payments and loyalty marketing platform Yoyo. 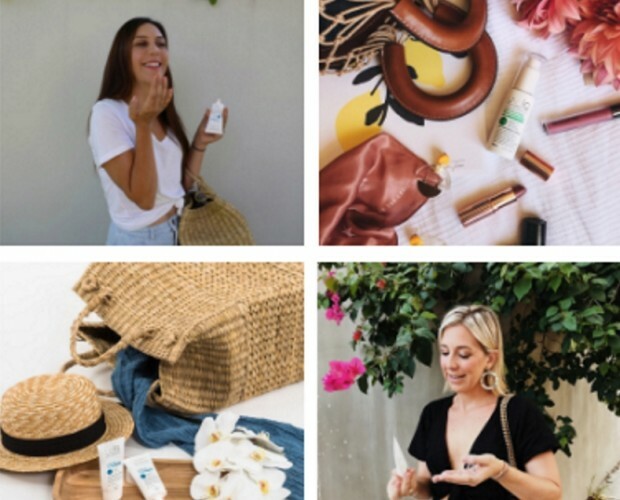 18 to 34 year-olds, at 50 per cent, registered as slightly more loyal than the overall average consumer, where 46 per cent said loyalty schemes made them more loyal. Women were more likely to be loyal than men (49 per cent compared to 42 per cent) and Londoners were the most likely region to be influenced by loyalty schemes, at 48 per cent, compared to least-likely Scotland, where just 40 per cent agreed that loyalty programmes had the desired effect. 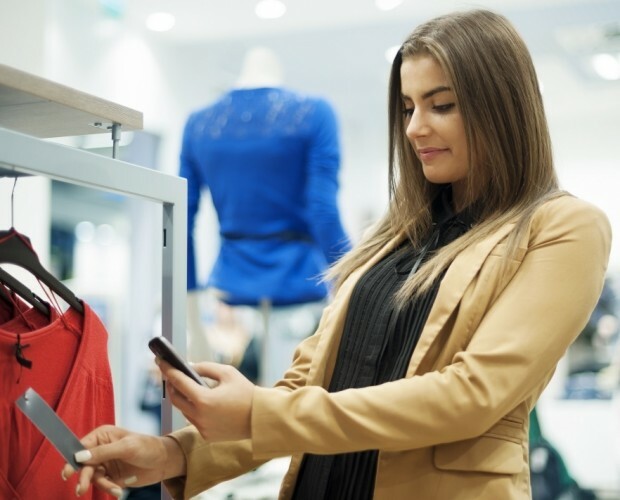 According to the survey, 13 per cent of all respondents were not a member of any retail loyalty scheme, suggesting that 83 per cent of UK consumers were members of at least one such programme. Of those who belonged to a scheme, 74 per cent often or always collected loyalty points, 17 per cent sometimes collected points, and eight per cent rarely or never collected points. 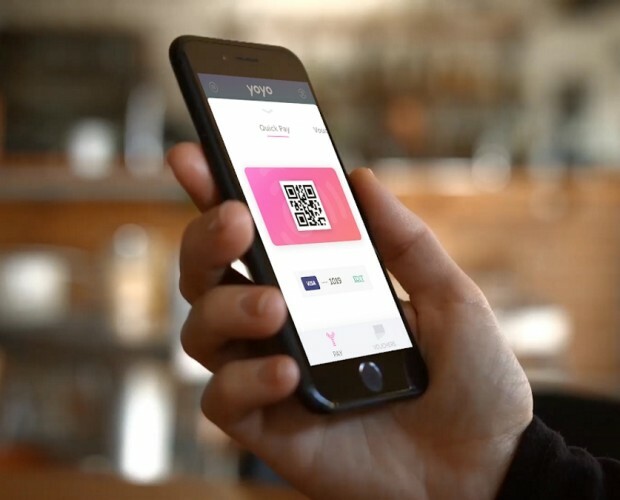 When it comes to improving loyalty schemes, 26 per cent said that being able to view their points and rewards through an app would improve the experience, which jumped to 41 per cent for 18 to 34 year-olds. 26 per cent wanted rewards that were personalised based on past purchases, while 26 per cent also wanted instant notifications about rewards. 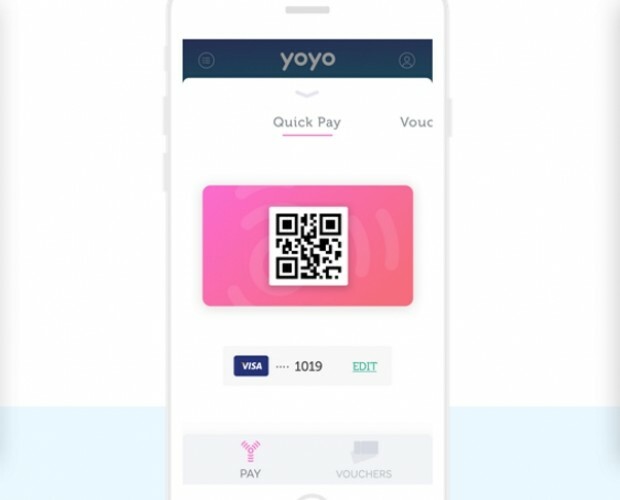 "This data clearly shows that British consumers are positive about the value of retail loyalty schemes, and it's become a regular habit for them to collect points when out shopping," said Michael Rolph, CEO of Yoyo. 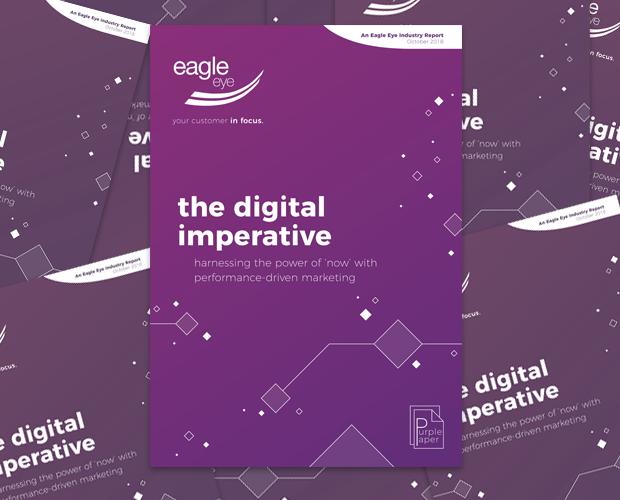 "The problem lies in what happens afterwards, with the survey showing either confusion or dissatisfaction on what consumers should do with their loyalty points, with only 47 per cent regularly claiming rewards. 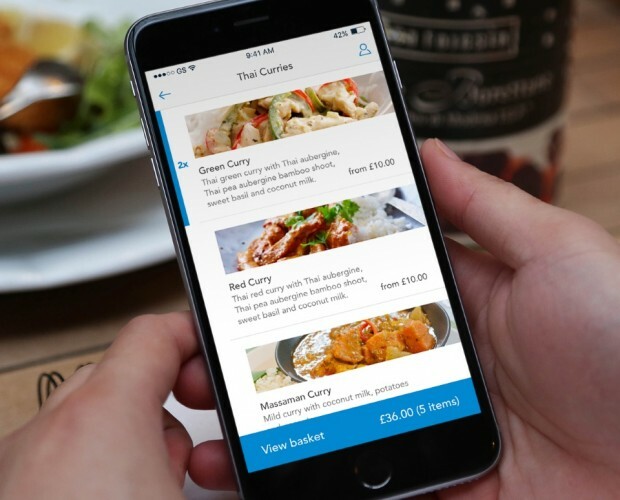 "From the survey's findings, it's clear that consumers, especially 18 to 34 year-olds, believe a mobile-led strategy would vastly improve the delivery of loyalty schemes, whether it's an end-to-end app-based loyalty scheme experience, personalised rewards based on past purchase behaviour, or digital vouchers that consumers could instantly use through their smartphones."